Here is a list of some of the new releases for the week of March 17th, 2019. I am going to divide the list into 4 days because there are so many of them for this week. Today is the fourth and final day of my list for this week. Hope you find some selections for your weekly reading. Enjoy and happy reading. 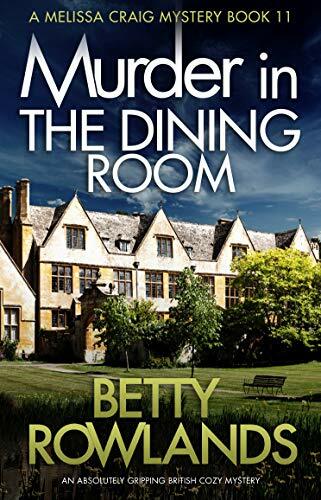 An absolutely gripping mystery for fans of Agatha Christie, Faith Martin and Joy Ellis! Lady Katherine juggles Christmas festivities, a perplexing cold case and a wager with the annoying Captain Wayland that will prove once and for all which of them is the better detective. 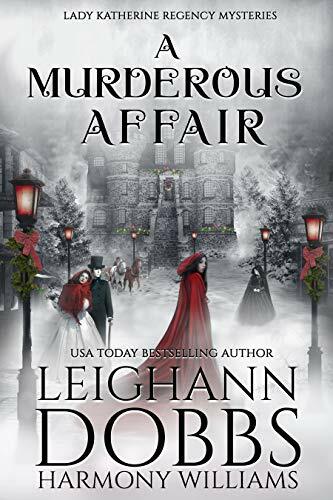 It’s the Christmas season in London, but the holiday festivities don’t deter Lady Katherine from investigating a death that happened months earlier. Since the victim was a maid, investigative resources were sparse, and the police hastily wrote it off as a random killing. But Lady Katherine and her friends believe it was nothing short of premeditated murder, and they vow to seek justice. 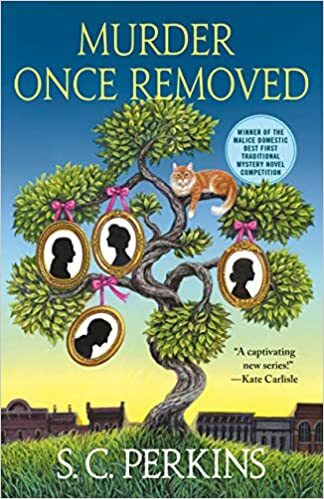 With her Bow Street Runner friend Lyle acting as a neutral party, Katherine teams up with her friend Prudence Burwick, her maid Harriett, and of course her pug Emma. Wayland has the aid of Pru’s fiancé Lord Annandale and his valet McTavish. The two teams race against each other in a hunt for clues that takes them through the servants’ quarters, stables, and seedy underbelly of London in search of a dangerous killer who thinks they got away with murder. 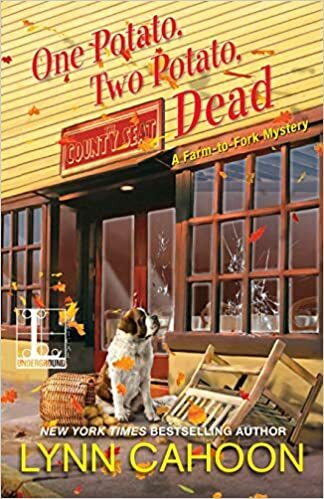 When ex-CIA Agent turned Girl Scout troop leader, Merry Wrath digs up a treasure map in her yard, she’s sure it leads to a century-old murder and a secret missing treasure. But unfortunately, the investigation of this cold case yields a modern day murder! Are these crimes connected? And more importantly—who has an axe to grind with Merry Wrath? The Halloween Parade is coming up, and former CIA agent-turned-suburbanite Merry Wrath’s Girl Scout Troop hopes to repeat a 1st place trophy for the 3rd year in a row. But when they find a dead woman dressed as a witch, a mysterious treasure, and face a ruthless kidnapping, it looks like Merry’s in for a different kind of triple threat. 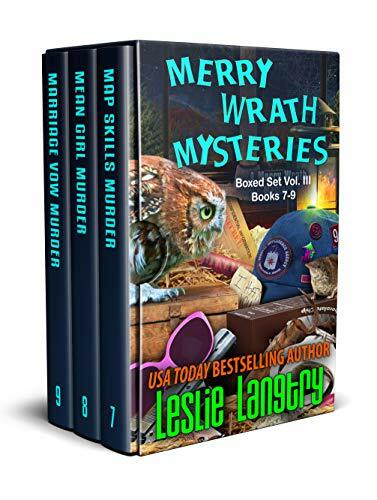 When an elderly florist is murdered in the first pew of a church the day before Merry Wrath’s wedding, this ex-CIA turned Girl Scout Troop leader is in big trouble. Which only gets worse when the groom, Rex, vanishes into thin air. 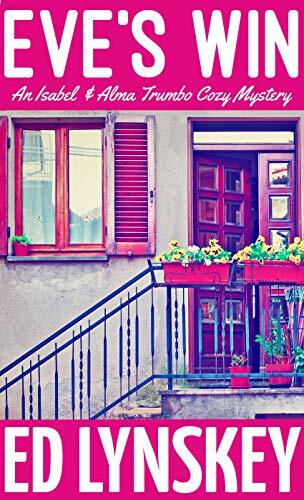 Creepy messages, puzzle-like clues, and a the wedding looming…will Merry find her groom in time for a happily ever after? I have two reviews on both on my blog.